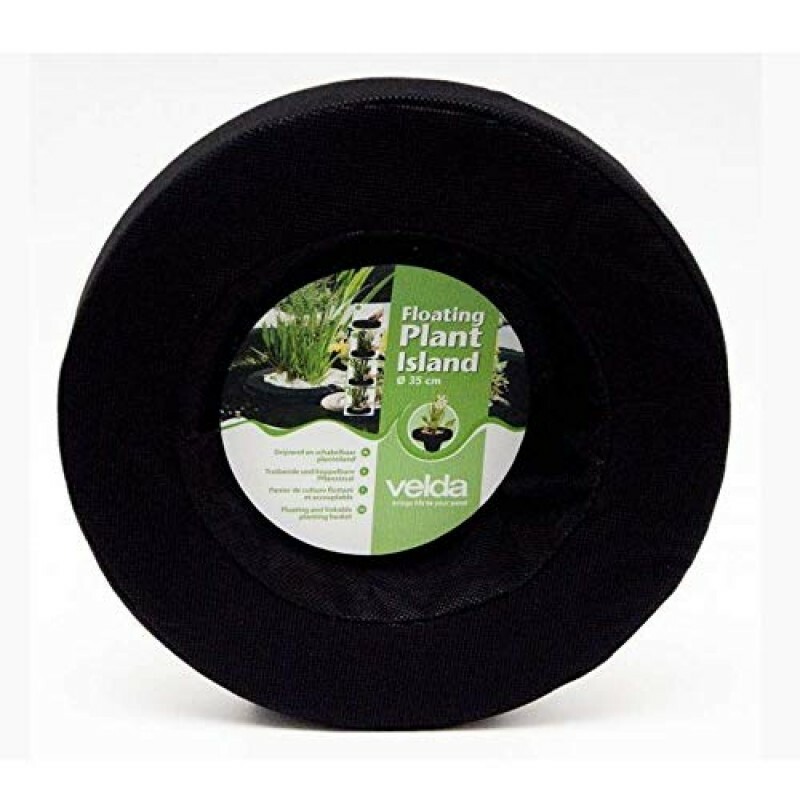 Velda Floating Plant Islands are linkable planting baskets, which allow you to create a marsh or add an impressive island to your pond. The Baskets, which are equipped with styrofoam floating rings, can be linked together manually and can be applied in any random place on the water surface. This will produce a fascinating effect, even in those places where the pond is too deep to plant marsh plants on the bottom.